Perfectly positioned. Walk to Richmond, close to Nelson, National Parks and beaches. PERFECTLY POSITIONED for everything Nelson and Tasman has to offer.Conveniently located on the southern entrance to Nelson, Parkside Motel offers modern, spacious, sunny, Qualmark Four Star accommodation designed so you can relax in comfort after exploring the readily accessible activities on offer in the Nelson and Tasman districts. Just 10 minutes from Nelson Airport and 15 minutes from the Nelson City centre. Sandy beaches, Waimea Estate, Fossil Ridge and Seifried vineyards, Hoglunds Glass, Saxton Field and the aquatic centre are within 5 minutes drive. Abel Tasman and Nelson Lakes National Parks are 45 minutes drive away. Richmond's business centre and shopping and Saxton Field are conveniently close by. Our Richmond Motel accommodation offers 13 spacious, comfortably appointed, quiet units each with self-catering facilities, serviced daily. Choose between spacious studio and one bedroom units, executive one bedroom units, some with spa baths, and roomy two bedroom units. Accessible units are available. Almost all rooms have balconies or patios facing into the meticulously landscaped courtyard with views over the swimming pool, the adjoining park and out to the Mt Arthur Range . Free High-speed Wi-Fi is available subject to conditions. We can offer an option to suit most travellers' requirements. Our aim is to make every stay as comfortable as possible. 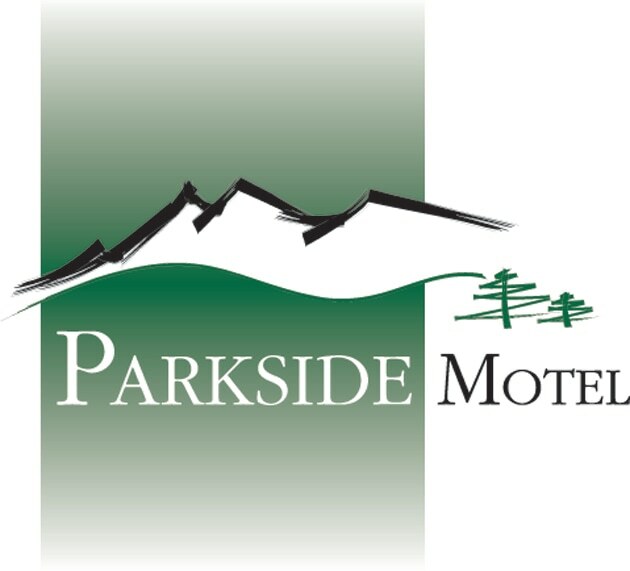 Parkside Motel, Richmond, is the perfect place to relax and unwind after a day in the region.